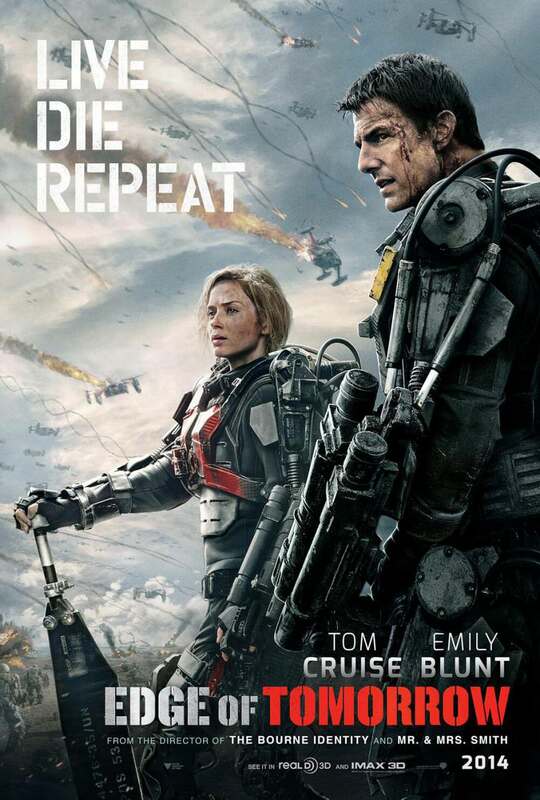 This week's top pick is the latest apocalyptic action movie in theaters - "Edge of Tomorrow". 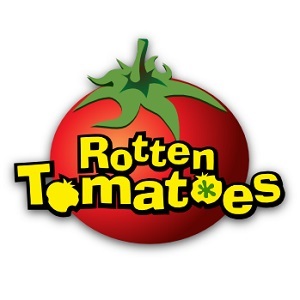 Boasting a top movie star (Tom Cruise) and a talented director (Doug Liman), the film seemed very promising from the promo footage. Thankfully, this wasn't a case where the looks were deceiving. We're introduced to our main hero Cage (Tom Cruise) in the middle of a major war between humanity and an alien race called Mimics. Cage is a spokesperson for the military, hoping to convince the armed forces to invest in new weaponry to defeat the enemy. Following a meeting with the army's commander, he soon finds himself dropped at a military base with orders to join the fight. With limited combat experience, Cage makes a reluctant hero. However, a deadly encounter with a Mimic leaves him in an endless time loop which can only be stopped by destroying the aliens for good. To accomplish his task, Cage enlists the assistance of the war's poster girl Rita (Emily Blunt), a tough soldier who has also experienced the same time loop capabilities in the past. Together they effectively engage in a series of trial and error missions in order to figure out how to take down their difficult enemy. This leads to some thrilling action scenes and the visual effects team was clearly having a blast. The film is truly enhanced by the use of 3D, giving it an immersive quality by conveying the chaos associated with flying debris and ammunition on the battlefield. On top of that, the suits that the soldiers wear just look so cool. It's nothing you haven't seen before, but these visuals (as well as the sound design) are mighty impressive. What's most intriguing about this rousing spectacle then, is that it's achieved without any inflated sense of grandiose importance. There are no riveting motivational speeches in sight. It's just good old fashioned action, more akin to a 80s/90s film than what we'd normally see today. Yet for all this excitement and entertainment, there seemed to be something missing. I kept waiting for the film to step up to that next level of artistry, but it never happened. Without much by way of backstory or thematic depth, it needed something more distinctive in its visual storytelling to stand out. Instead, the film is often too enamored with the cleverness of its premise to bother enriching the narrative. Even with its admittedly very satisfying ending, I was already afraid that the film would soon fade from memory. Despite its flaws, it's hard to not find basic enjoyment in the heart-pounding action and easygoing chemistry of its stars. It's strong proof that Tom Cruise is still as compelling as ever, as well as a great showcase for Emily Blunt. "Edge of Tomorrow" may get lost in the fray of the packed early summer box office, but it's definitely worthy of your time.